The contractors were performing routine inspections of a closed underground mine, away from the company's Buriticá project, when an explosion occurred, Continental said on Saturday. The contractors died from apparent asphyxiation. Upon entering the underground mine, the Contractors were accosted by illegal miners, followed by a subsequent explosion. A seventh Contractor managed to escape and immediately notified all relevant authorities. Rescue efforts were led by the ANM (National Mining Agency of Colombia, the top mining authority under the Ministry of Mines) and DAPARD (the government´s disaster recovery agency), with assistance from Continental. The Company has urged local communities, the State Government of Antioquia and the National Government to unite on this tragedy and pursue all legal means under the law to bring the perpetrators to justice. Continental Gold did not say how the explosion happened. 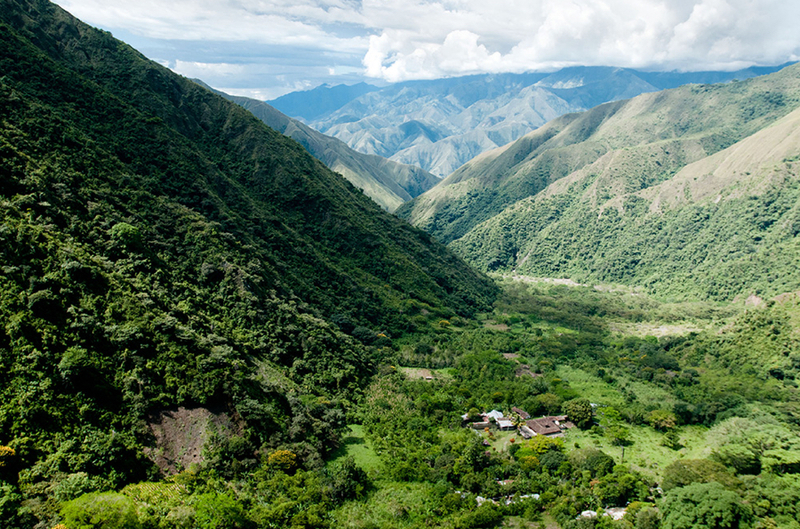 The Colombian government has made it a priority to work with state and local governments in Antioquia to permanently close illegal mines however some continue to operate. Nine days ago about 10,000 artisinal miners operating in northern Antioquia started a general strike – part of a series of actions that began back in September 2016, when artisanal miners decided to oppose expansion plans by Zandor Capital, a subsidiary of Canada-based Gran Colombia Gold (TSX:GCM). The miners are also rallying against Bill 169 from 2016 whose goal, they say, is to eradicate artisanal mining. Protesters also reject Decree 142 enacted by the Ministry of Mining and Energy on September 1, 2016, which requires small processing plants to obtain a registration with the Colombian government and an environmental license, and to only process and sell gold with a proper certificate of origin. On June 23 13 coal miners died in Colombia after an explosion at an illegal coal mine. Continental Gold is developing the advanced-stage Buriticá project, which had a feasibility study done on it in 2016. The proposed gold-silver mine hosts proven and probable reserves of 3.71 million gold ounces and 10.72 million ounces of silver.